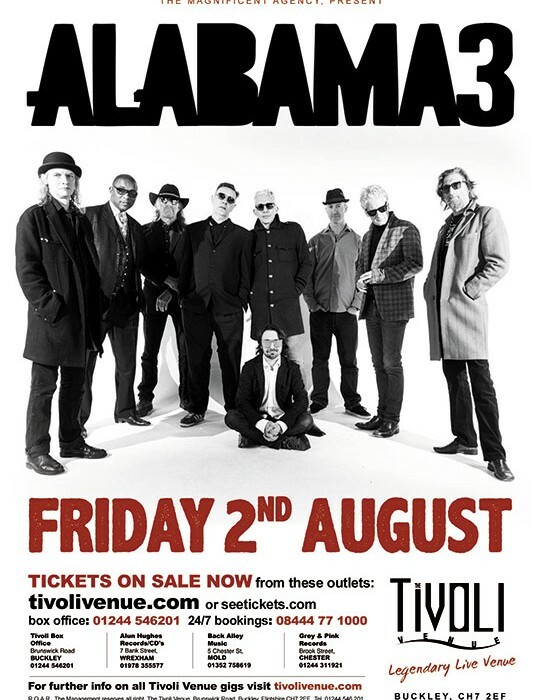 Formed in Brixton, London in 1995, Alabama 3 have become well known for their eclectic mixing of Rock, Dance, Blues, Country, Gospel and spoken word. The group achieved international fame when the producers of hit TV series The Sopranos chose the track ‘Woke Up This Morning’ for the show’s opening credits. Deemed “the best live band in the UK” by The Guardian, they have released twelve studio albums to date and have gathered a loyal following both at home and abroad. They continue unleashing material via their own independent label Hostage Music, based at their club in London, Brixton Jamm. A full band performance, not to be missed. SKU: ALA_190802. 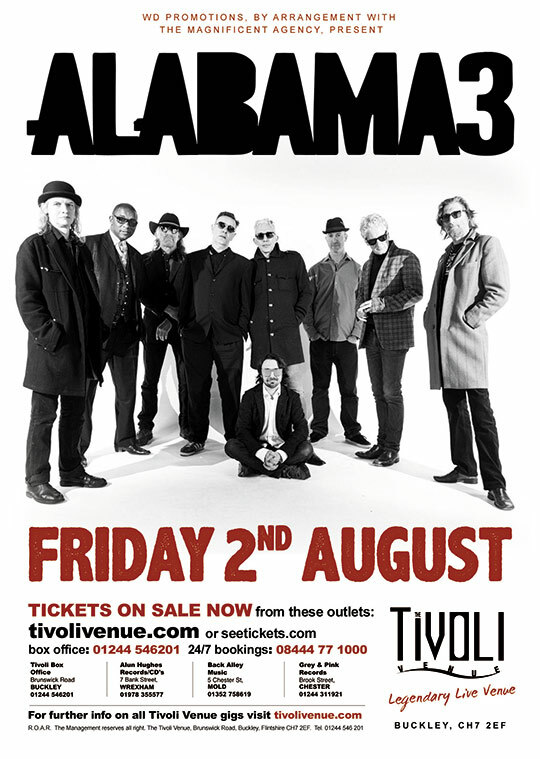 Category: Alabama 3 Tickets. Tags: 90s, Alabama 3, Blues, Country, Gospel, Pop, Punk, Rock.